Meanwhile, your ECHR blogger is taking a summer break - the blog will be back later on in August. I wish all my readers a very good summer! The entire jurisprudence of the European Court of Human Rights contains just one reference to ‘restorative justice’: a quotation in the 2010 property restitution case of Đokić v. Bosnia and Herzegovina. Yet restorative justice has real potential in transitional contexts, and means far more than property restitution. This article seeks definitional clarity and tracks the relationship between restorative justice and transitional justice in the jurisprudence of the European Court of Human Rights, encompassing not only property restitution cases but also cases on successor trials, amnesties, truth and memorialisation, and lustration. This book chapter explores the ways through which human rights protection in the European system can be improved by national human rights institutions (NHRIs). NHRIs can play a key role in strengthening the supervision and implementation of the European Convention of Human Rights (ECHR) before, during and after the procedure in Strasbourg. In the first phase, NHRIs can help to better inform the public about the Convention system, specifically about the admissibility criteria, and give advice to potential applicants. During the proceedings before the European Court, NHRIs can bring in an independent national perspective - or as a group of NHRIs a comparative European perspective - by way of a third party intervention. Finally, once the Court has delivered its judgment, NHRIs can facilitate implementation nationally through their advisory, agenda-setting and watchdog functions. In doing so, NHRIs can be highly important channels of information from the national level to the European Court and vice versa. 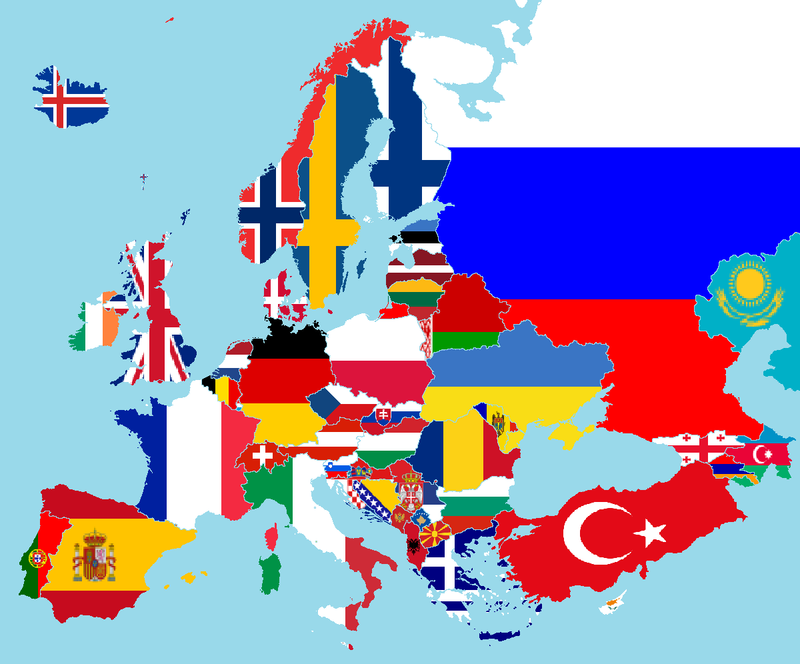 Translations will be commissioned principally into the official languages of the following States: Albania, Armenia, Azerbaijan, Bosnia and Herzegovina, Georgia, the Republic of Moldova, Montenegro, Serbia, “The former Yugoslav Republic of Macedonia”, Turkey and Ukraine. All translations will be published on HUDOC, which already contains some 1,500 translations into 21 languages other than English and French, as well as a significant number of links to Internet sites hosting further translations. The Registry would welcome more translations from such host sites, as the new HUDOC interface now enables searches to be made in non-official languages. Institutions, publishers and others willing to have their translations referenced in HUDOC are asked to consult the guidelines on how to submit non-official translations. The Registry would like to be informed of any cases or case summaries that have already been translated into one or more of the target languages of the project. The Registry is also keen to receive suggestions for cases to be translated. The project team can be reached at hrtf-translation at echr.coe.int. A very modern, networked way of gathering information: the Court now starts to use crowd-sourcing to find translations of judgments! 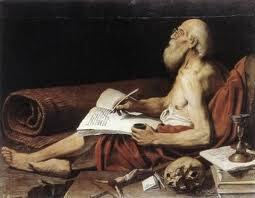 For curious readers: the picture depicts Saint Jerome, patron of translators (painting by Leonello Spada). The European Court of Human Rights (ECtHR) boasts one of the strongest oversight systems in international human rights law, but implementing the ECtHR’s rulings is an inherently domestic and political process. This article begins to bridge the gap between the Court in Strasbourg and the domestic process of implementing the Court’s rulings by looking at the domestic institutions and politics that surround the execution of the ECtHR’s judgments. Using case studies from the UK and Russia, this article identifies two factors that are critical for the domestic implementation of the Court’s rulings: strong domestic, democratic institutions dedicated to implementing the ECtHR’s judgments and an overarching sense of responsibility to set a good example at home and abroad for respecting human rights and the rule of law. This article concludes with a discussion of the steps necessary to facilitate better implementation of the ECtHR’s rulings. * J. Pejic, 'The European Court of Human Rights’ Al-Jedda judgment: the oversight of international humanitarian law', International Review of the Red Cross, no. 883 (2011). * S. Sottiaux and S. Rummens, 'Concentric democracy: resolving the incoherence in the European Court of Human Rights’ case law on freedom of expression and freedom of association'' , International Journal of Constitutional Law, vol. 10, no. 1 (2012), pp. 106-126. * M. Szydlo, 'Extra-territorial application of the European Convention on Human Rights after Al-Skeini and Al-Jedda', International Criminal Law Review, vol. 12, no. 1 (2012), pp. 271-291. * T. Zuijdwijk, 'M.S.S. v. Belgium and Greece (ECHR): the interplay between European Union law and the European Convention on Human Rights in the post-Lisbon era'' , Georgia Journal of International and Comparative Law, 2010/11, vol. 39, no. 3 (2010/2011), pp. 807-832. * A. du Bois-Pedain, 'Hearsay exceptions and fair trial rights in Strasbourg', Cambridge Law Journal, vol. 71, no. 2 (2012), pp. 257-260. * C. Ryngaert, 'Clarifying the extraterritorial application of the European Convention on Human Rights (Al-Skeini v the United Kingdom), Merkourios, vol. 28, no. 74 (2012), pp. 57-60. * J. Lenart, '‘Fortress Europe’: compliance of the Dublin II Regulation with the European Convention for the Protection of Human Rights and Fundamental Freedoms', Merkourios, vol. 28, no. 75 (2012) pp. 4-19. * Russia and European human rights law: progress, tensions, and perspectives, by L. Mälksoo (p. 161-170). * Culture re-introduced: contestation of human rights in contemporary Russia, by P. Preclik (p. 173-230). 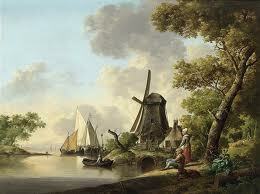 * Tilting at windmills? The European response to violations of media freedom in Russia, by D. Schönfeld (p. 233-290). * Orthodox pluralism: contours of freedom of religion in the Russian Federation and Strasbourg jurisprudence, by D. Hallinan (p. 293-346). * Assessing human rights in Russia: not to miss the forest for the trees, a response to Preclik, Schönfeld and Hallinan, by V. Starzhenetskii (p. 349-356). * Concluding observations: Russia and European human-rights law: margins of the margin of appreciation, by L. Mälksoo (p. 359-369).